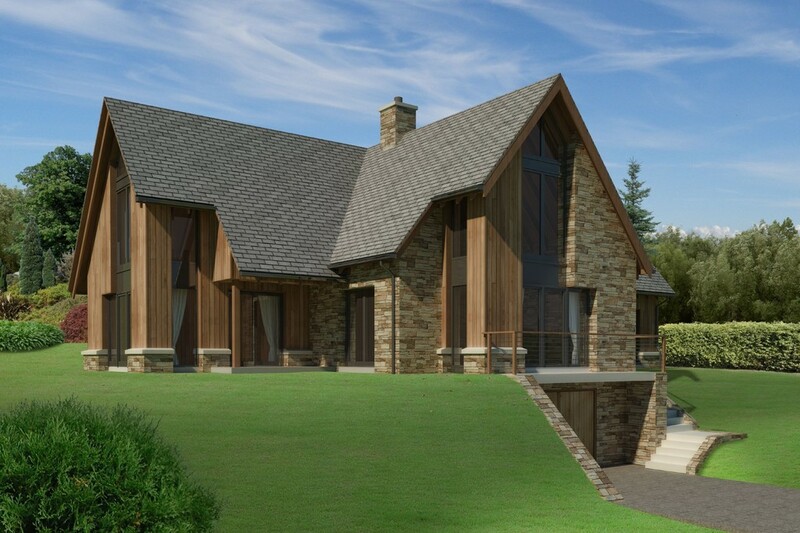 A bespoke executive 5 BEDROOM DETACHED VILLA situated within a prime location on the outskirts of Dunkeld. The property is located within a most scenic and popular location and is being built to an exceptionally high standard with many attractive features including floor to ceiling triple glazed windows, solid oak doors and engineered oak flooring; under floor heating on the ground level, eco friendly heating system, internal stone walk around fireplace with log burner, vaulted ceilings, Siberian larch cladding and Denfind stone, together with slate roof. 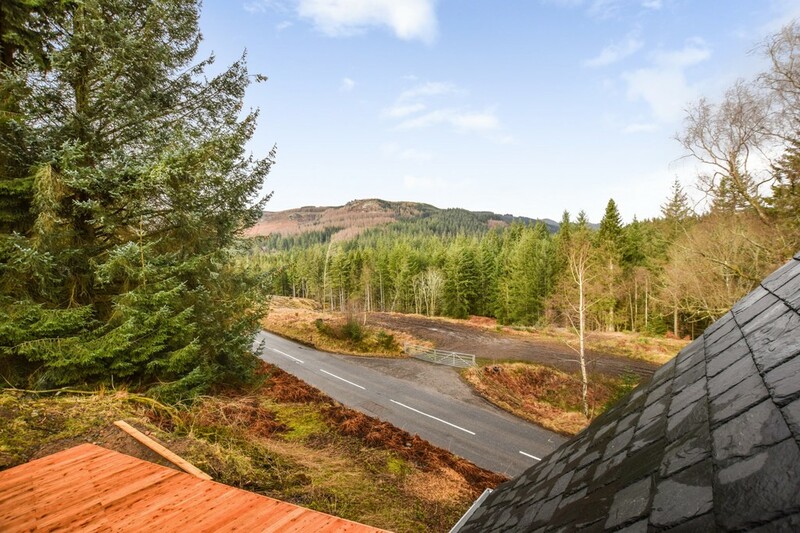 The property also offers magnificent views over the surrounding countryside. Off street parking is provided via a driveway and basement garage. 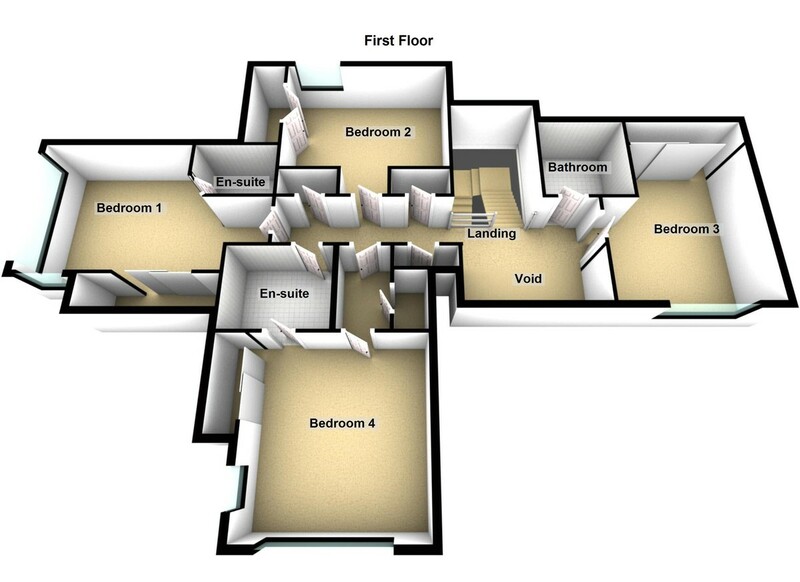 The spacious accommodation comprises of: entrance hall, open plan lounge/kitchen/dining room, utility room, double bedroom and bathroom on the ground floor level together with four double bedrooms, two of which are en-suite and a family bathroom located on the first floor. 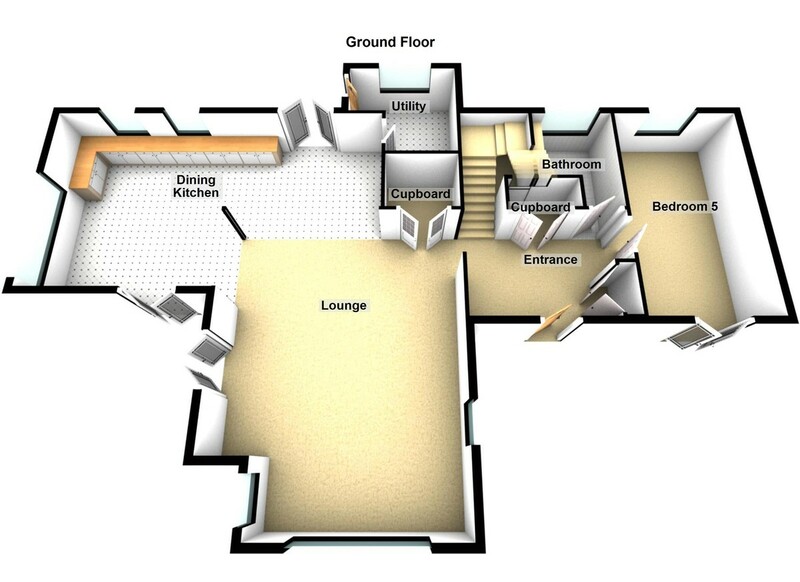 All rooms offer views and the house has exceptional storage facilities.There is triple glazing and central heating throughout which is controlled through a Mitsubishi Ecodan system. There may be the option to choose flooring, tiling, sanitary-ware and kitchen if reserved prior to completion. *Please note the images are for illustration purposes only.